This Week In Running’s trail and ultra recap for March 11, 2019. 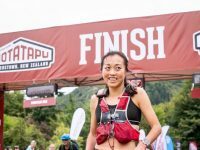 Results from the 2017 Tarawera Ultramarathon. A preview of the 2017 Tarawera Ultramarathon. 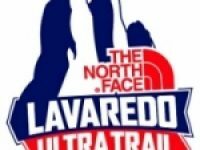 A preview of the 2016 The North Face Lavaredo Ultra Trail. 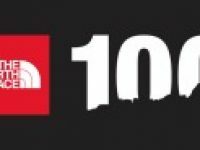 An in-depth preview of the 2015 The North Face 100k-Australia. Results of the 2015 Tarawera Ultramarathon.